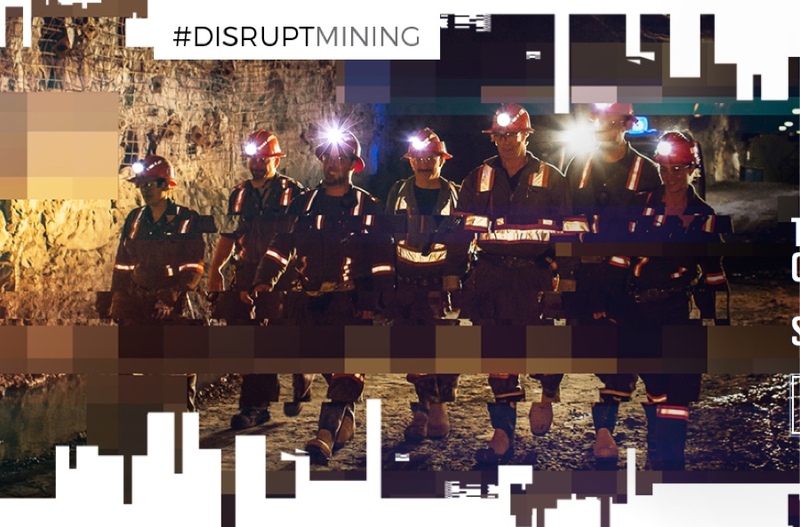 Canada’s Goldcorp (TSX: G, NYSE: GG), the world's third largest gold producer by market value, is once again calling companies and individuals to participate in #DisruptMining, a challenge aimed at accelerating the pace of innovation in the sector by thinking differently and seeking cross-sector collaboration. The best proposals submitted to at a live event will be presented on Sunday, March 4, 2018, during the Prospectors and Developers Association of Canada (PDAC) conference to be held in Toronto. This is the second year the company decides to run the contest, which has already generated some ground-breaking advances. One of last year’s winner, KORE Geosystems, used the Cdn$1 million investment granted by Goldcorp to accelerate its ‘smart-drilling’ technology development and is launching its first pilot program with the Canadian gold miner next year. Co-winner Cementation Canada, which also walked away with the People’s Award, is finalizing plans to implement a working demonstration of its injection hoisting method in a mine. The technology eliminates the need for mine shaft production hoisting or trucking, by transporting ore to the surface using a pump driven pipeline loop. “The industry has started to embrace the need for step-change innovation to stay competitive and deliver greater value but we all need to accelerate the pace of innovation to provide the raw materials that fuel our rapidly changing global economy," Todd White, Executive Vice President and Chief Operating Officer at Goldcorp and board member of the Canadian Mining Innovation Council, said in the statement. "We must keep pushing boundaries, thinking differently,” he noted. Semi-finalists will be invited to exhibit their ideas at the Innovation Expo, and three finalists will be chosen to pitch at the #DisruptMining live event. All semi-finalists and finalists will be notified by February 5, 2018.